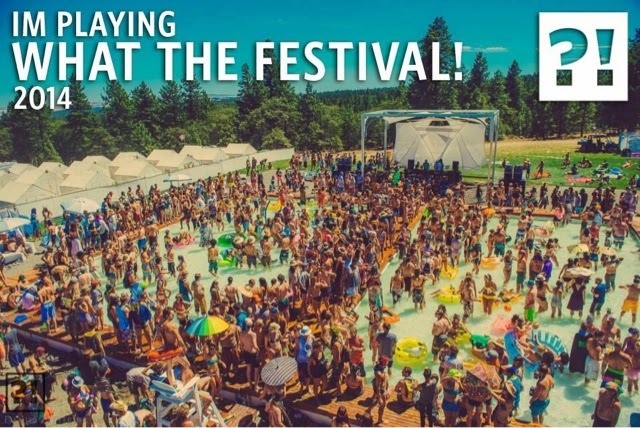 CelloJoe will be performing at the Oregon Country Fair 2014! CelloJoe will be acting as an artist liaison at High Sierra Music Festival. CelloJoe will not be officially playing at the festival, but there is a rumor floating around that he will be performing renegade style on his pedal powered sound system. CelloJoe was unavailable for comment at the time of this blog posting. Yup. Come find me on the LOL stage! 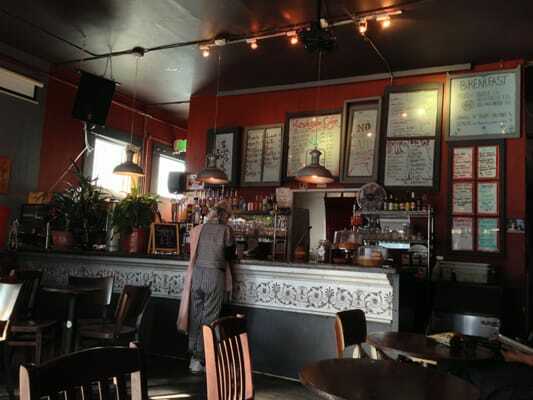 CelloJoe and the Spaghetti O's (CelloJoe's jazz band) will play at The Revolution Cafe 3248 22nd St San Francisco CA (between Mission and Valencia) tonight at 8:30 pm until about 11:30 pm.